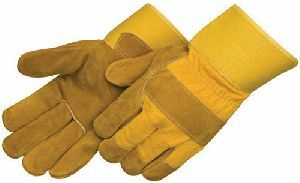 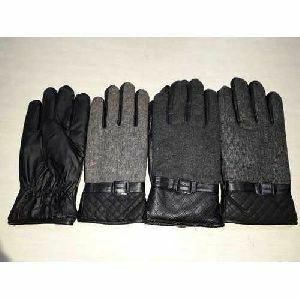 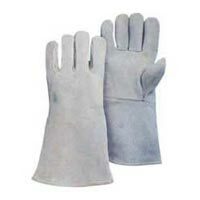 Industrial leather work gloves, aprons, sleeves jackets etc., made out of leather, cotton or combined for workers safety purpose. 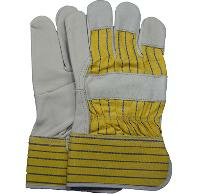 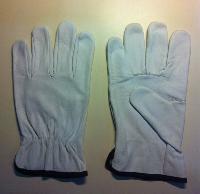 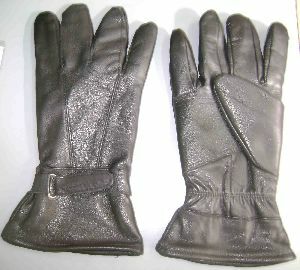 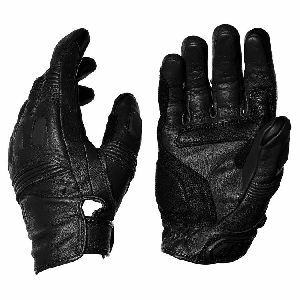 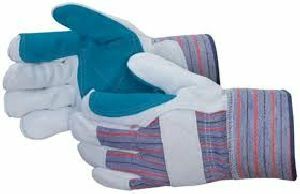 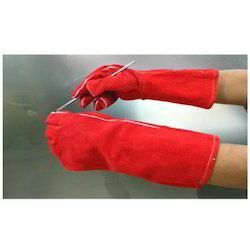 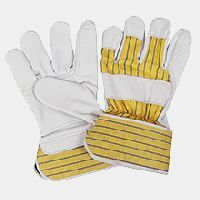 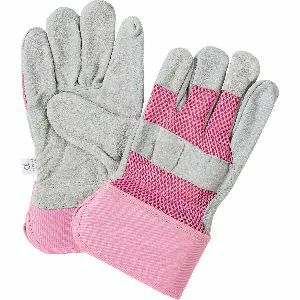 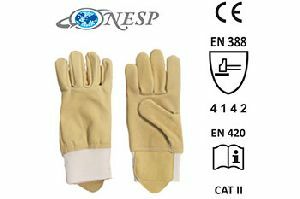 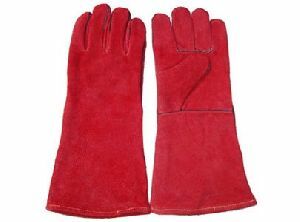 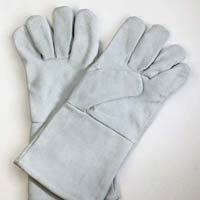 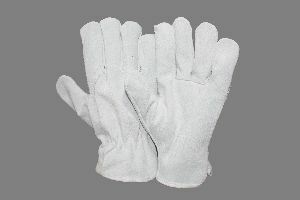 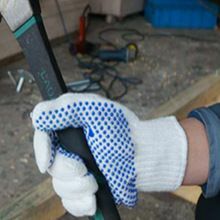 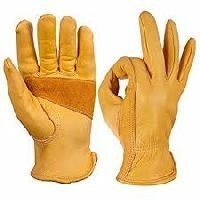 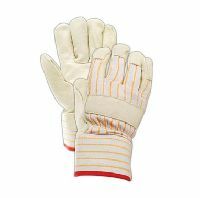 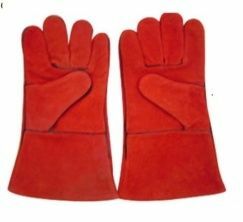 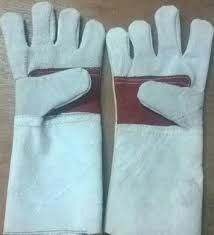 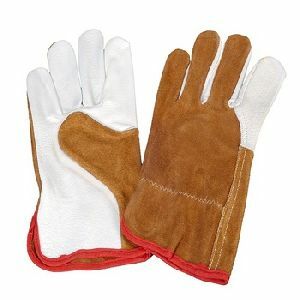 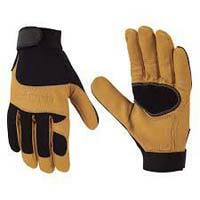 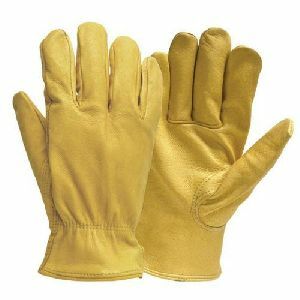 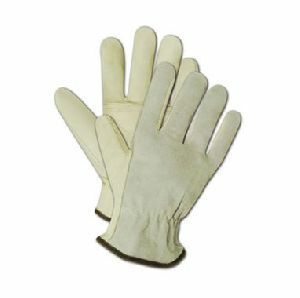 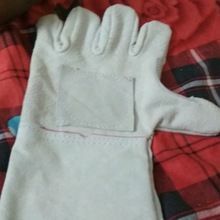 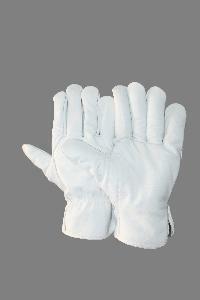 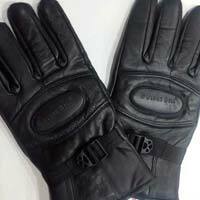 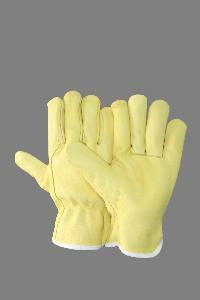 Ahmed tannery - we are one of the biggest manufacturers of diversified leather work gloves from india. 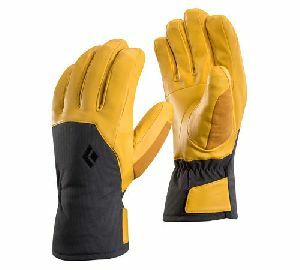 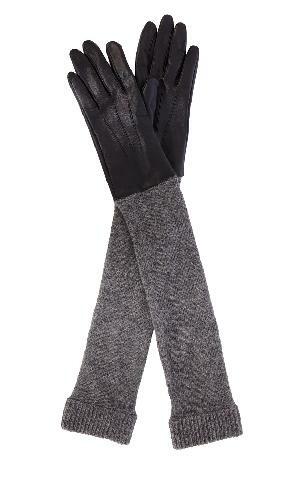 Ce Certified Light Work Driving Gloves. 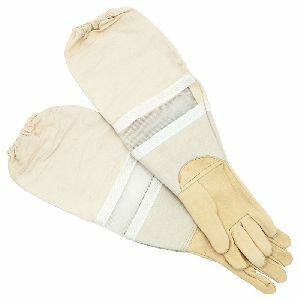 Sandy fawn beige dyed cow grain leather on palm and back with water repellant feature and high quality ribbed elastic cotton wrist band with pulse protection. 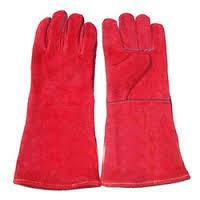 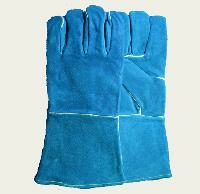 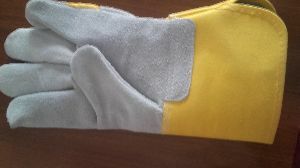 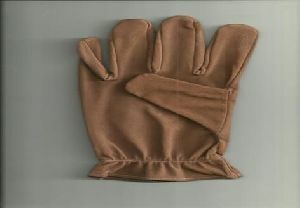 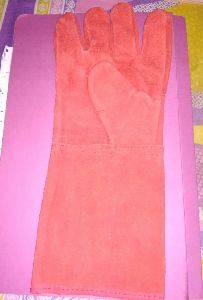 This is an coloured hand gloves leather, used for steel, cement, industries, .